We are very excited to add Gymboree children�s apparel to our product mix! We purchase DIRECTLY from Gymboree and receive first quality overstock children�s apparel, footwear, and accessories. Our newest addition, this product line is quickly becoming a customer favorite! 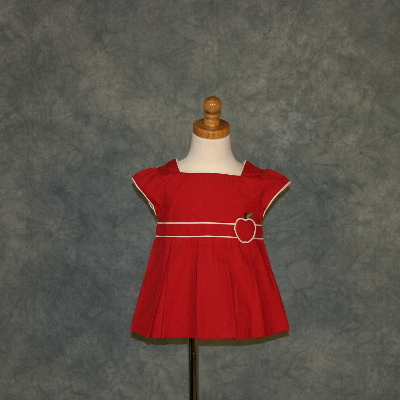 We are very excited to add Gymboree children’s apparel to our product mix! We purchase DIRECTLY from Gymboree and receive first quality overstock children’s apparel, footwear, and accessories. Our newest addition, this product line is quickly becoming a customer favorite! 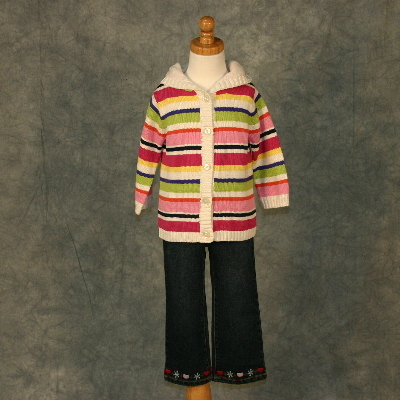 Wholesale Lots of Children's Fall/Winter Apparel by upscale specialty store retailer. Lots Can Feature An Assortment of Shirts, Pants, Vests, Dresses, Sweaters, and more! Lots contain 100 pieces.